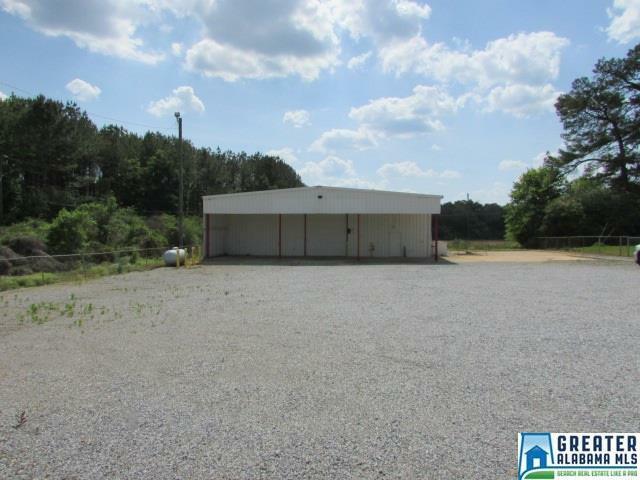 Great commercial rental space on Hwy 431 in Alexandria. 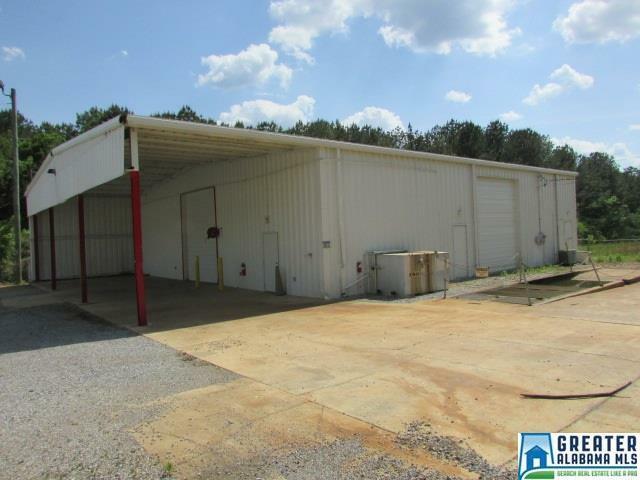 Two small offices spaces with large shop area. 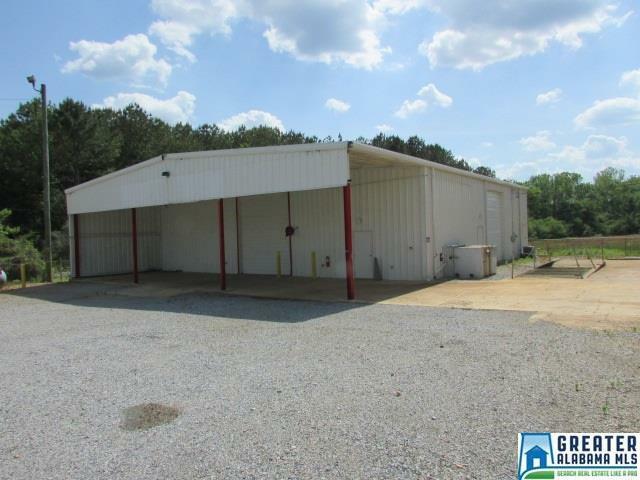 Ideal for a mechanic/diesel shop, warehouse storage, used car lot, equipment rental facility, and various other business opportunities. There is central air and heat in the office area and propane heaters in the shop. 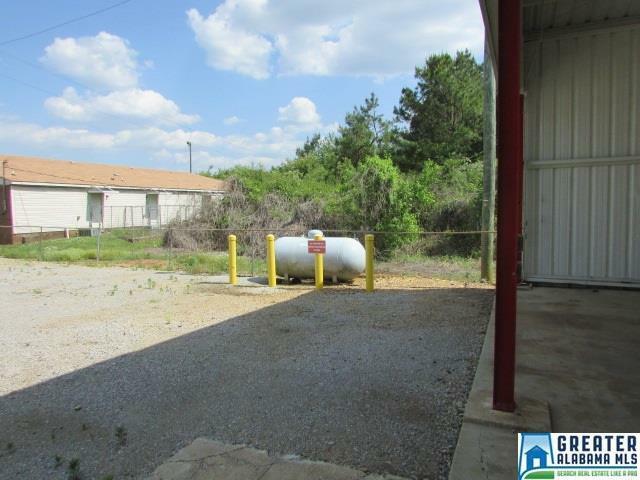 The area to the right of the building is a recyclable pressure washing system. The area above the shop can be used for storage. Monthly rental rate: $1,850.00.